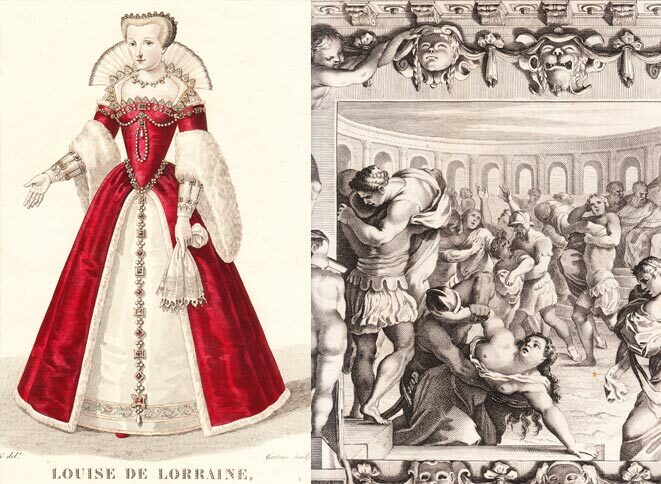 The OLDREGIME brand is founded on a private collection of prints from the 16th, 17th and 18th centuries. Its collections, equal parts baroque and contemporary, are curated with taste and acuity, artistic sense and creative flair. The OLDREGIME brand was created in 2014 the brainchild of a woman passionate about beauty, luxury and France. Pascale MASSON PEUVREL draws on her private collection of historic prints for inspiration and energy. The OLDREGIME 2017 collection is a unique range of goods, full of surprises and new ideas. 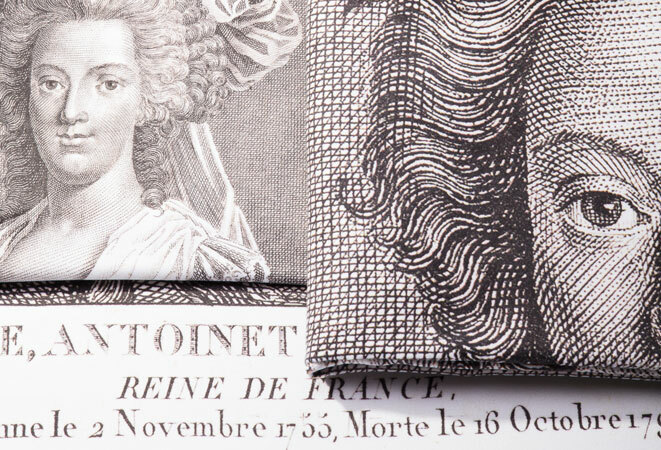 The Homewares and linens inspired by the art and history of France are destined to please all lovers of France, of history, and of beauty. They are remarkably suited to the tourism and hospitality industries, offer a new twist on ‘chic décor’ retailing, and can enrich a sales kiosk with a touch of poetry. The Accessories line for 2016 offers a warm embrace of the softest wool and silk that lends pride of place to items sourced and made in France! The Fashion line rises to the highest standards of creativity and luxury with silk blouses produced outside Lyons, an inspiring example French craftsmanship. Open your door to art and history. OLDREGIME seeks to reconcile multiple imperatives, creating objects for use in everyday life, from cushions to microfiber hand towels: practical objects that are eco-friendly, attractive and historical. OLDREGIME creates a space for Art and History in your life. And through our collection, the France can be seen in its best light. The “Fashion” collection, 100% made in France, bears witness to how much we care about preserving our universal heritage and supporting independent artisans.